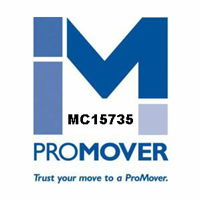 Bakersfield mover, local and long Distance moving, Office moving. 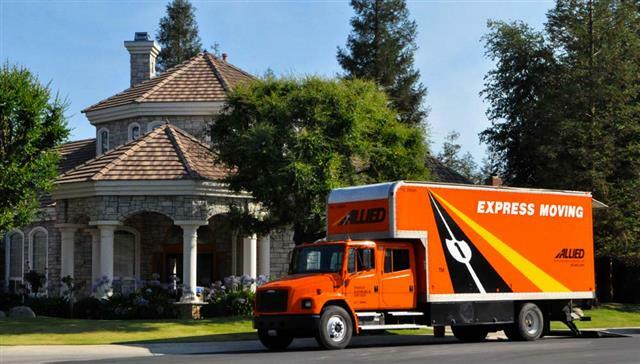 When you’re in need of moving services and you’re looking for a mover in Bakersfield, look no further than Express Moving & Storage an Allied Van Line agent located in Bakersfield, CA. With more than 30 years household moving experience in Bakersfield. Express Moving & Storage is Bakersfield’s Best Mover and locally owned and operated moving company. 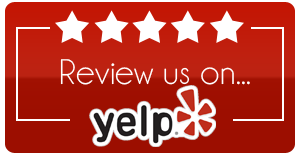 At Express Moving & Storage our staff has over 40 years experience being a Bakersfield moving company and doing long distance moving in Bakersfield. We are Bakersfield’s best mover and we provide Bakersfield moving services at low hourly rates with-in 100 miles and our services start with two men and a truck for moving services with no Fuel Surcharge that many are charging today! Long distance moving over 100 miles is charged by weight. Local moving under 100 miles from Bakersfield is charged by an hourly rate. 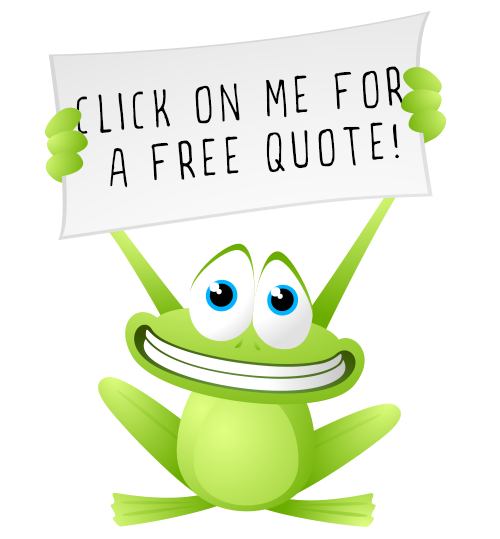 Call Express Moving & Storage for your free quote. 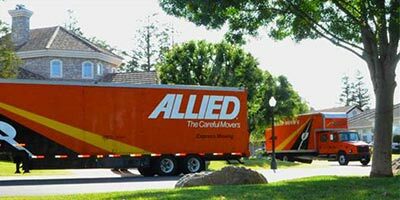 In addition to being a California approved State Licensed moving company in Bakersfield we are also a cross country long distance mover and Agent for Allied Van Lines out of Bakersfield. When you need a Bakersfield moving company call Express Moving & Storage located at 3818 Buck Owens Blvd. in Bakersfield. We provide professional trained and background checked movers. Our services start with a truck and two men and all the necessary equipment for local mover in Bakersfield at low hourly rates for our moving services. Express Moving & Storage provides office relocation services for small or large businesses in Bakersfield. Call us for expert office moving, Selecting a experienced office mover will assure your business is moved quickly and within budget. During the office moving process, it is possible some parts of your company will be down and essentially out of business. 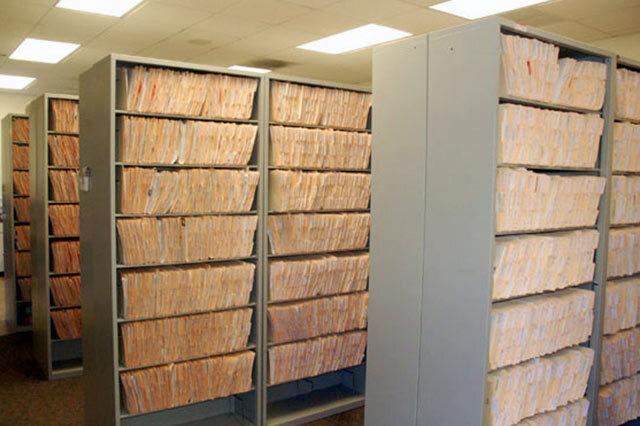 Files, computers, records and phones will be inaccessible, we have the equipment to move all your furniture, computers and other office equipment securely and quickly. Express Moving & Storage will provide professional moving services for your next office relocation. We are an long distance mover for Allied Van Lines, we do local moving services across town or nation wide. 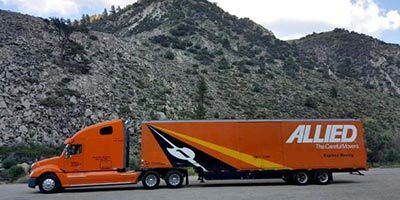 Ben Durham the owner has over 30 years of moving experience with Allied Van Lines in the Bakersfield market. If you are looking at moving long distnace, we can provide packing services as well. We’ve helped people relocate to all parts of the continental United States plus Alaska and Hawaii. Our company also has experience with international relocation to other parts of the world. If you need a long distance mover or just a Local Bakersfield mover please feel free to call Express Moving & Storage, your trusted Allied Van Line Agent in Bakersfield. Moving long distance can be stressfueld let us at Express Moving & Storage take that stress off you.